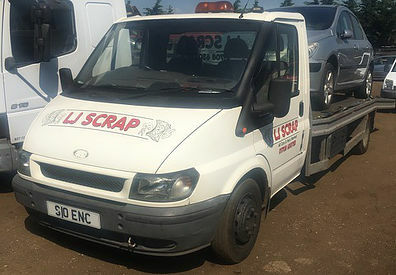 Clarity is very pleased to welcome long-standing Essex vehicle recyclers LJ Scrap as one of its first new clients of 2019. LJ Scrap is a respected family-run business and has been trading in the auto recycling industry for over 25 years. 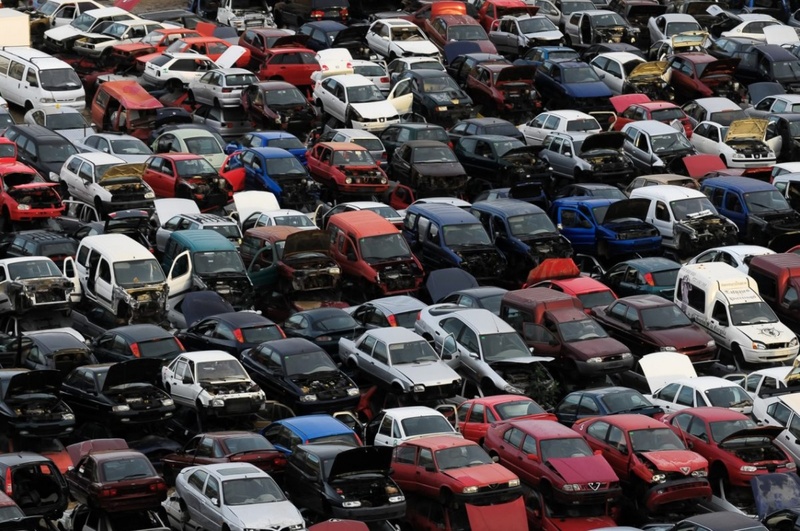 In addition to providing a trusted vehicle buying service, LJ Scrap is also dedicated to reducing the amount of waste and pollution associated with cars and other motor vehicles. Relying to date on a basic Wix website to showcase its services, LJ Scrap has recognised the need to strengthen its brand with a more professional online presence. Clarity has been commissioned to design and develop a new bespoke website that will reach and engage a broader audience. The new site will also reflect the high quality of service that this Rainham-based business provides for its valued customers. As well as website development, Clarity will also be providing secure hosting, social media integration and ongoing business support. Clarity is passionate about helping its clients to achieve their business goals, which is why every website is uniquely designed, developed, implemented and optimised to reflect the client brief. The Clarity team is looking forward to supporting LJ Scrap and adding measurable value to its business operations.